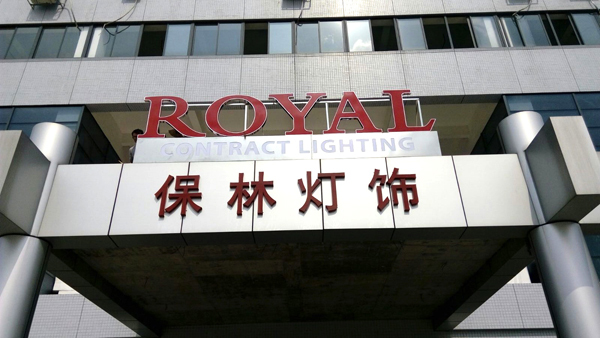 In the past three years, Royal Contract Lighting has evolved into a significant resource for designers and architects working on large scale commercial and hospitality projects. 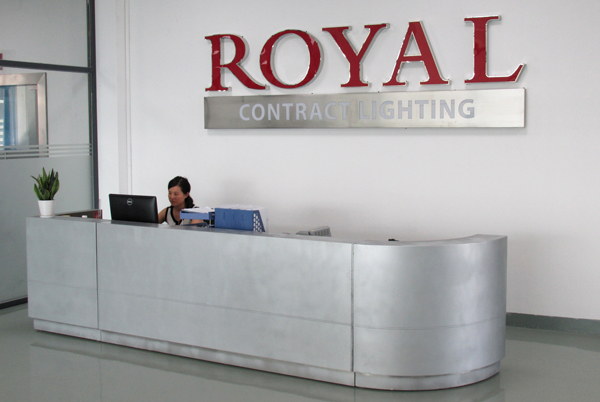 From complete custom designs to modified standard products, Royal Contract Lighting has developed a formula for making each project a success. Our qualified project managers oversee every detail during the design build and modification process, ensuring the proper design intent is achieved. Our engineering and CAD departments create detailed shop drawings, which are used to maintain design integrity and manufacture the fixtures as economically as possible. 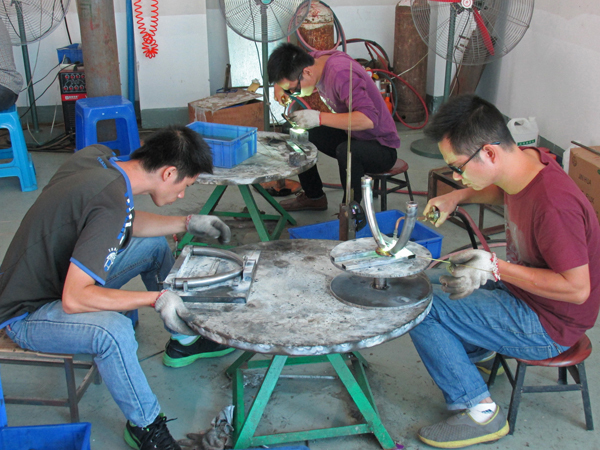 Finally, our skilled fabrication department executes each project to the highest quality standard. 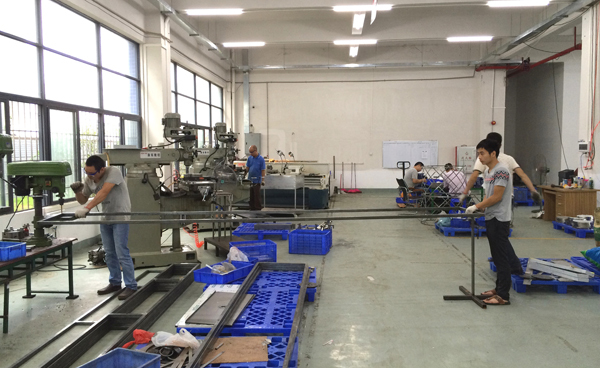 The addition of a second fabrication facility in China this past year has taken us to the next level. What began 12 months ago as a fledgling division with three employees in an 8,000 square foot manufacturing space is now a burgeoning enterprise with 80 employees completing hundreds of hospitality projects and delivery of thousands of fixtures. “It is our strategy to have production close to our core markets in order to secure short lead-time and world class service to our customers and consumers, and it has proven a successful strategy. 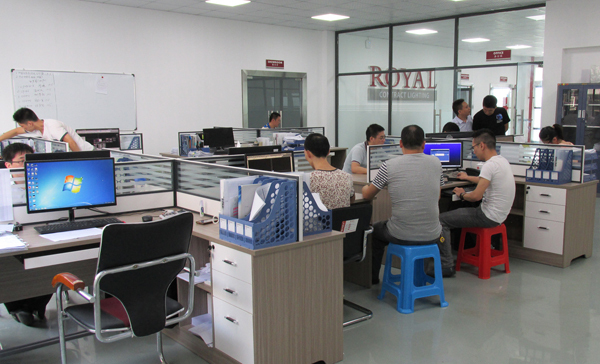 Western United States and Asia are key markets for Royal Contract Lighting and therefore I am excited to share our news of the new factory. Having full control of the production process is essential to deliver products of a consistent high quality in a timely and efficient manner” added Spacek. 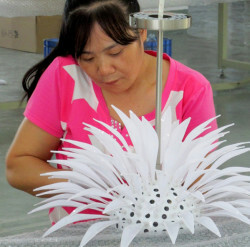 The China division moved into its current 56,000 square foot modern facility in a Xaiolan industrial park in May. 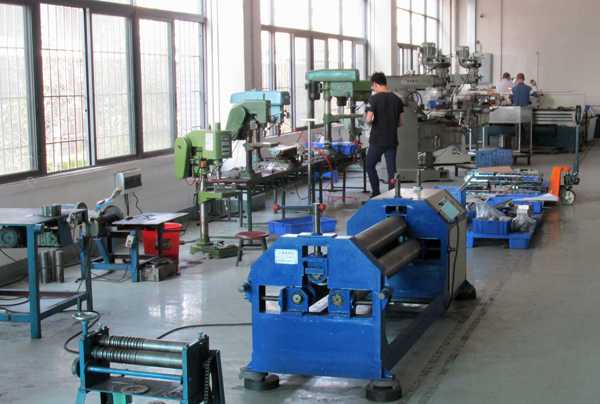 A major investment was made in brand new, state-of-the-art machinery for metal fabrication, welding, molding, assembly, painting and finishing. “The new factory is equipped and is run with the same technology, automation and standards for employee safety and product quality as the factory in Massachusetts,” says Spacek. 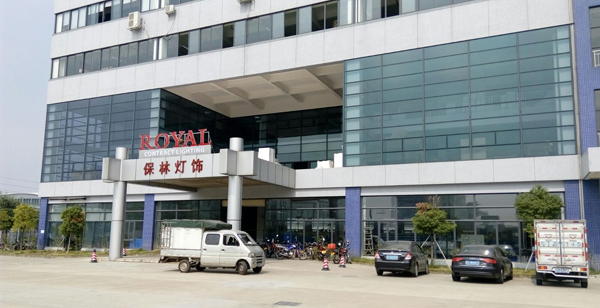 The location of the new factory, Zhongshan city, has a population of more 3 million and it has been chosen for several reasons, says Spacek: “Zhongshan is in Guandong Province, only 75 km from Hong Kong, and has long been an international trading hub. 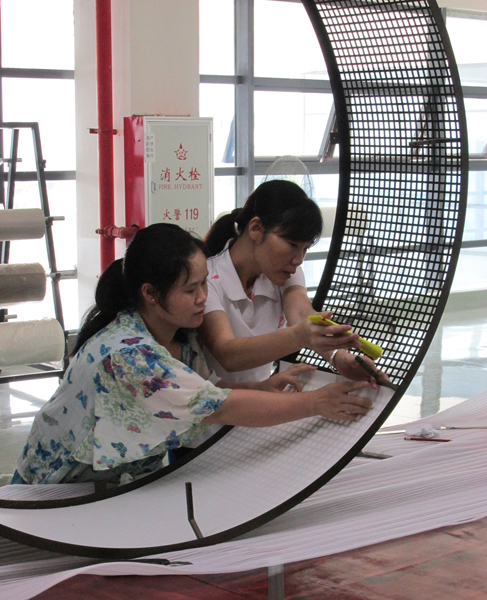 It is also the lighting capital of China, which gives us access to the best lighting manufacturing workforce in the country. Most of our staff was trained at the top two five-star lighting companies in the region prior to joining Royal Contract Lighting.” Since Guandong Province is the largest production base of light fittings in China, it provides excellent access to suppliers. Zhongshan city is located in the southern part of Guandong Province. It is located along the west side of the mouth of the Pearl River, directly opposite Shenzhen and Hong Kong. Given its geographic advantage, the city serves as an international trading hub and one of the biggest manufacturing bases in China. Zhongshan is located approximately 75 km from Hong Kong (1.5 hours by high-speed boat) and 39 km from Macau. 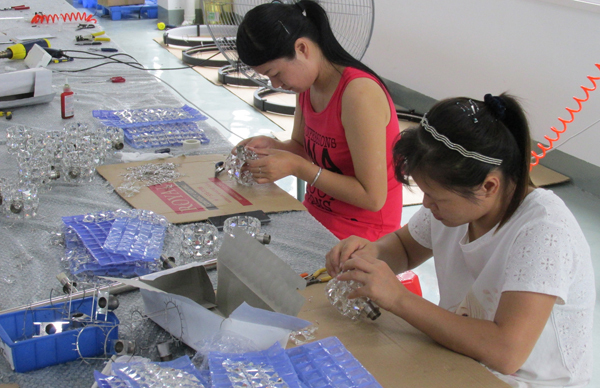 Guangdong Province is the largest production base of lighting fittings in China, and one of the four largest lighting fitting distributing centers in the world. 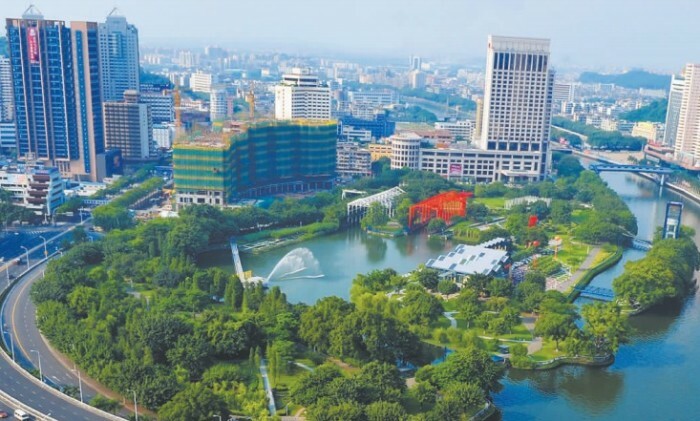 The Zhongshan National Torch High-Tech Industrial Development Zone includes over 1.000 enterprises from more than 20 countries. Major industries in the zone include electronic information technology, biotechnology and pharmacy, packaging and printing, chemical industry and auto parts, equipment manufacturing, energy saving and new energy, micro-electronics and communication. Zhongshan Port ranks among the top 10 ports nationwide in terms of container-handling capacity.